all the set up and clean up. cake to fit your theme. Paper Goods, all the set up and clean up. Rigs, P-Bars, P-Horse and more! Just enjoy your child's party! THE MAXIMUM AMOUNT OF KIDS WE WILL ALLOW ON THE FLOOR IS 18. NO EXCEPTIONS!!! 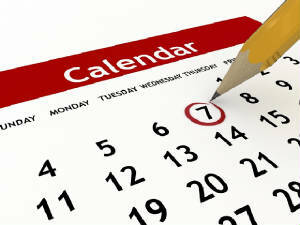 CLICK CALENDAR TO VIEW AVAILABILITY! 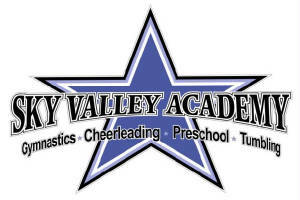 or a parent may sign the waiver at the front desk upon drop off. ADULTS ARE NOT ALLOWED ON ANY OF THE EQUIPMENT- NO EXCEPTIONS. 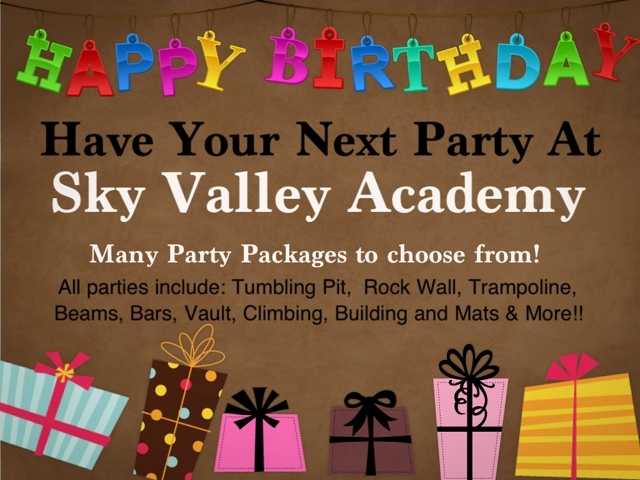 *Ninja Warrior & Parkour parties will have alotted time in the gym for their guest to play depending on their party choice. for parents & guests (you can view the party from here).Parents may not go on any equipment. Ninja Parties are for children 6 and up only.